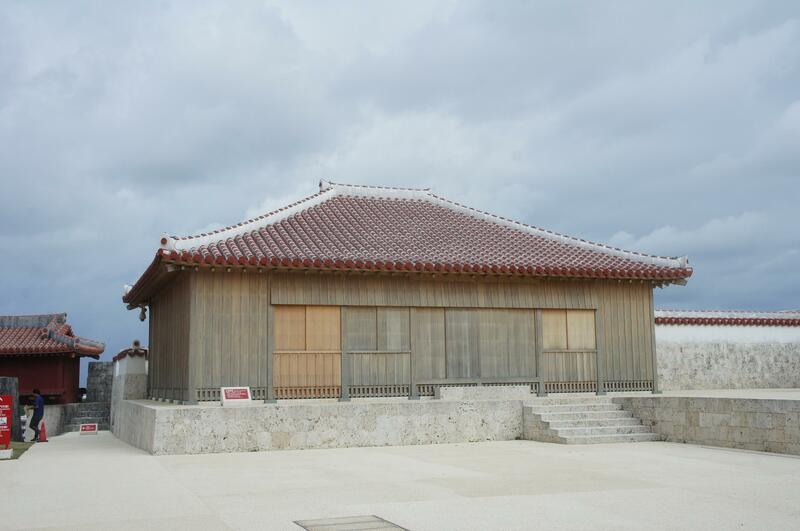 The area surrounding Shuri Castle has come to be known as “Shuri Castle Park” where more and more of its sites have become open to the public such as the temple which was reconstructed and opened in 1992. 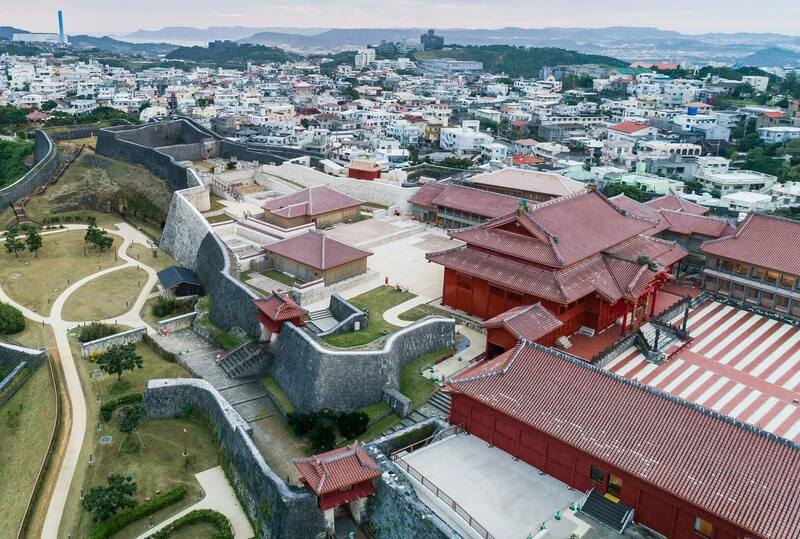 Guests can now look forward to peeking into the world of the castle even deeper with the opening of the Ouchibara Area on February 1, 2019. This new area will require a fee to enter, but free access is now running from January 28 to 31. 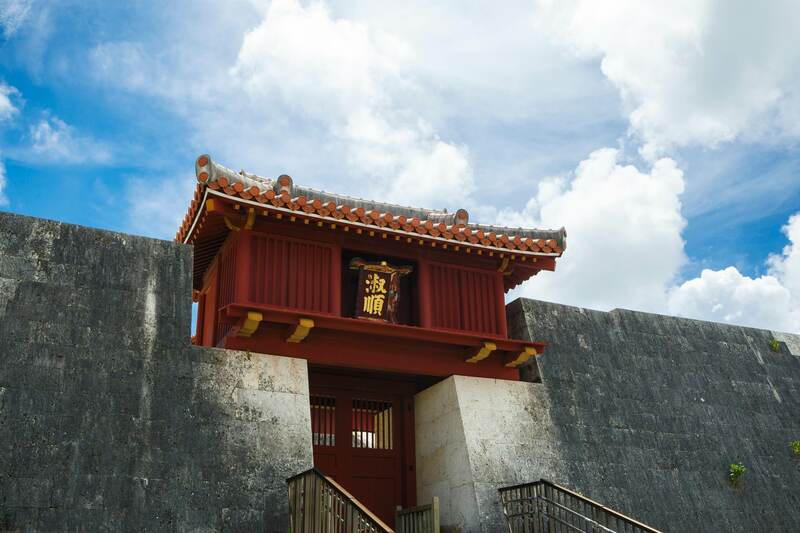 Shuri Castle was the palace of the Ryukyu Kingdom between 1429 and 1879 where it boasted dignified politics, diplomacy and culture. The castle is home to three areas that encapsulated these three elements. The first is the Gyousei Kuukan which centers around the main temple and imperial garden. 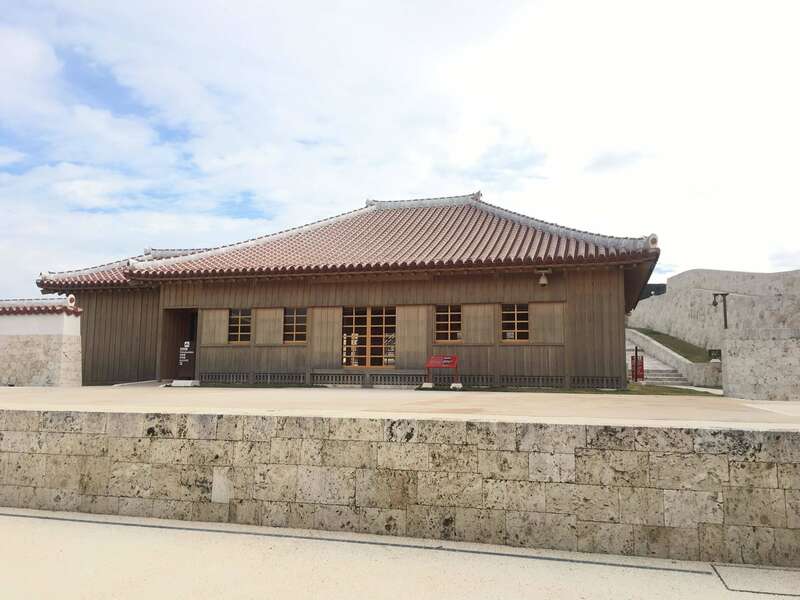 The second is the Saishi Kuukan which centers around the Kyo-no-Uchi area which is revered as a place of worship. The last is the newly opened Ouchibara, the place where the king, his family and the court ladies lived. “Ouchibara” is the name given to the area on the east side of the temple. A residential area of the citadel, the place was forbidden to all males except those in the royal family. Only the king, his family and the many court ladies who supported them could be there. Despite the west side being a world of politics and diplomacy, this eastern side was operated entirely by women. The area is home to the tallest structure in the citadel and looks onto the East China Sea and town of Shuri. When the weather is clear, you can also see Kudaka Island in the east and the Kerama Islands in t he west. The Ouchibara offers a real look into the lives of the king and court ladies. 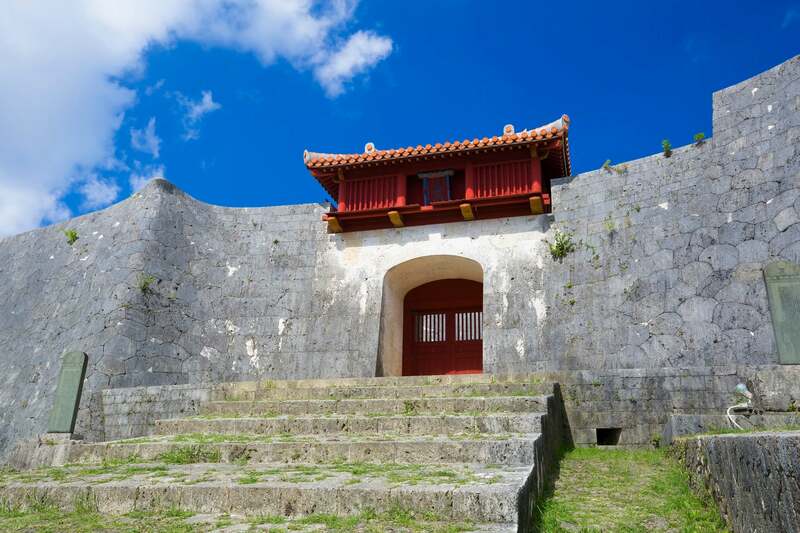 Learn about the deeper history of Shuri Castle and Okinawa by visting. *A fee will still be charged for entry to the temple.